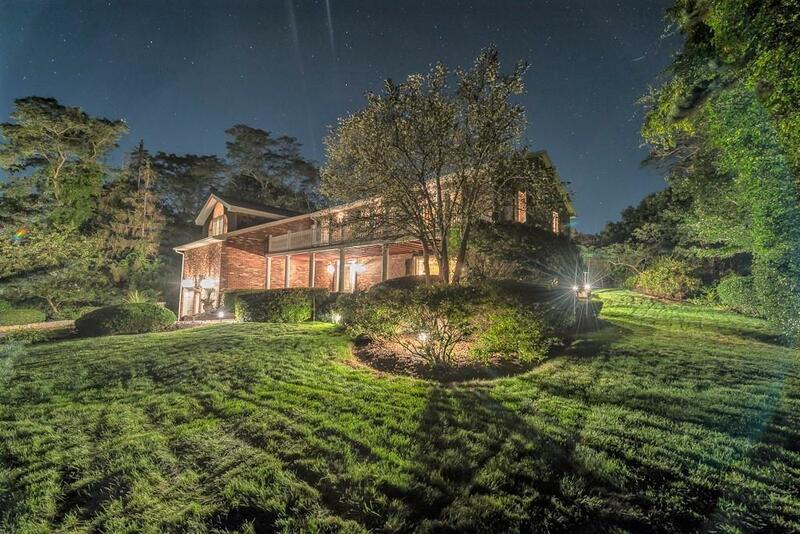 Stunning Back Shore custom-designed colonial meticulously preserved by one owner with defined loving care. 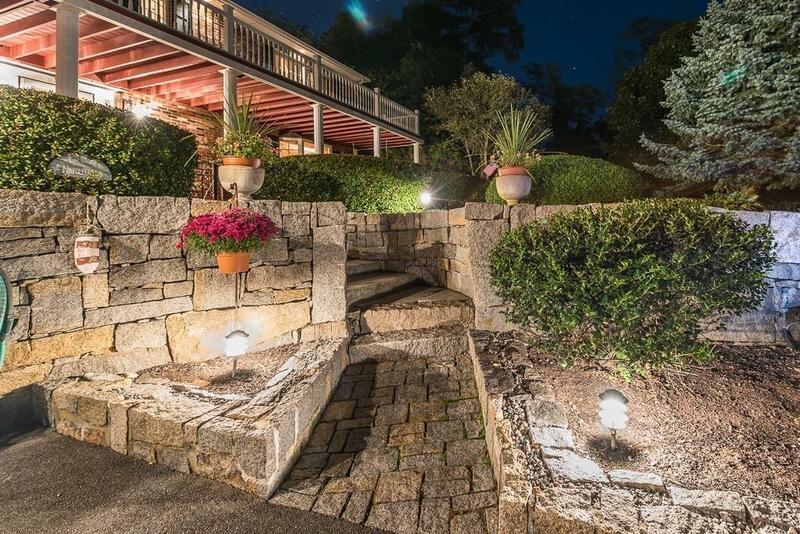 Perfectly sited on a spacious private manicured lot with beautiful granite hardscapes, mature plantings, and flowing landscape lighting, this home captivates ones eye with its appealing presence, perched on an elevated knoll. 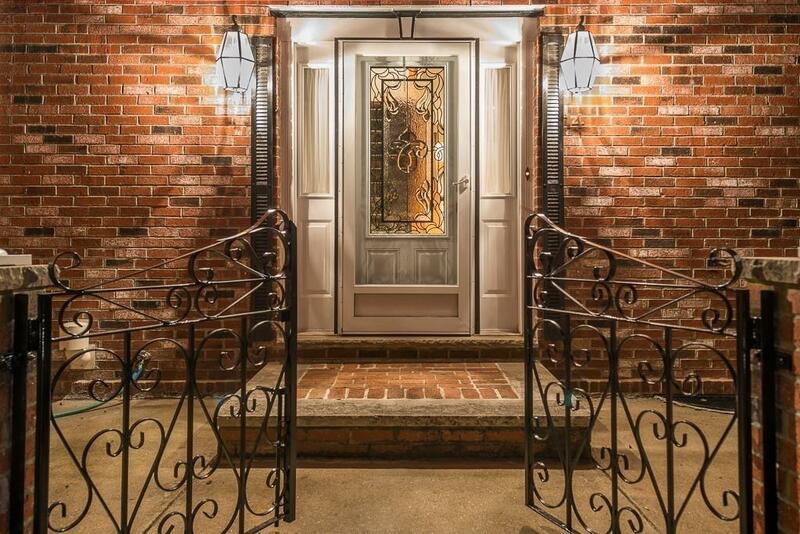 This high quality home invites you through iron gates to a home with pristine hardwood floors, polished tile and marble floors and solid wood doors and trim throughout. The spacious rooms take full advantage of an open airy feel filled with sunlight and creative lighting. 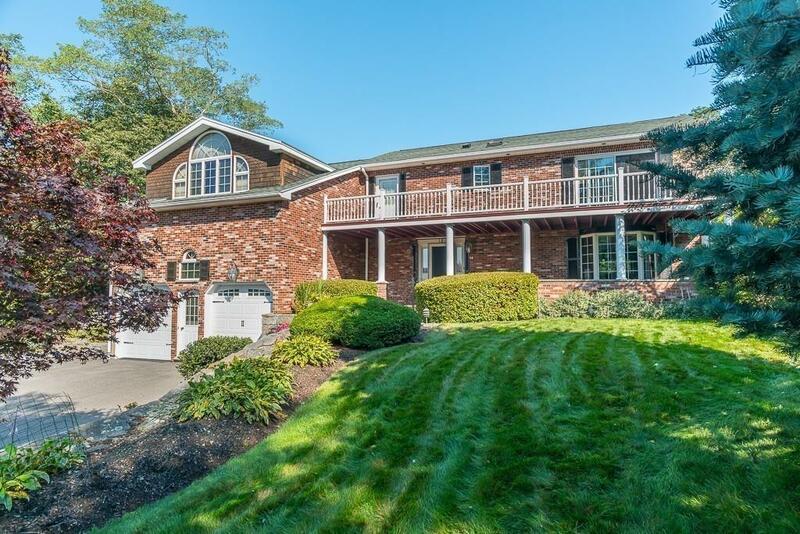 Highlighting the home, a graciously appointed updated kitchen opening to a two story vaulted-ceiling family room w/impressive full-height granite fireplace opening to a lofted expansive game room w/bar. The home also features a finished basement, two-car tiled garage, highly efficient five-zone heating, generator hookup, multiple decks and patio. A tranquil sanctuary setting! Near beaches. Listing courtesy of Rick Petralia of J. Barrett & Company. Disclosures Lot Conforms To City Zoning (R20). Some Seasonal Ocean Peaks From Second-Floor Master Bedroom And Deck. Listing provided courtesy of Rick Petralia of J. Barrett & Company.